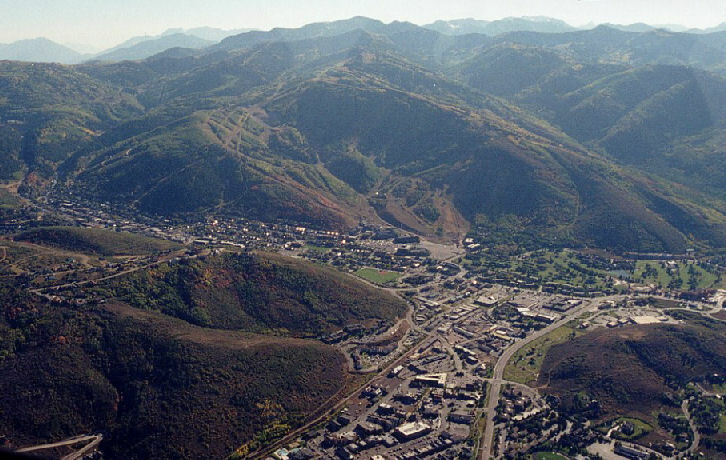 Park City is a small town of nearly 8000 people, renowned for its ski resorts and Sundance Film Festival, located in the Rocky Mountains of Utah. In October 2016, the Mayor signed on to the Climate Reality Project's 100% renewable electricity campaign, which commits the city to achieving a 100% renewable electricity supply for the community by 2032. The pledge was driven by concerns about the impact on the community of a warming climate and a desire to show that mountain communities can lead the way on transitioning to renewables.